Dongguan Chaoxi Apparel Co., Ltd. 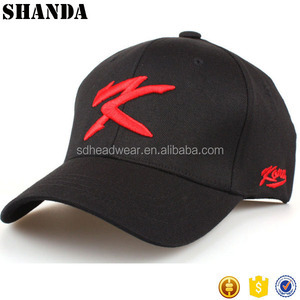 Promotional cheap customized various color embroidery Logo 5-panel foam mesh trucker cap Item No. 4 Color Custom Standard color avaliable, special color based on panton color card,ect. Q3: What is the lead time of sample and mass production9 A: It normally takes 7-10 days for sampling, except complicated style. We have full set of production lines from tailing, sewing, embroidering to packing. Welcome you to visit our factory and look forward to having a chance to serve you. We will give you our best service and We are very glad to serve you. 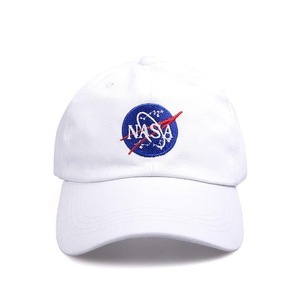 6 panel dad hats customized embroidered logo baseball caps and hats men cotton sports cap NO. 3 Color as photo Common color available, special color based on pantone color card. 6 Shape 6 panel /flat-top Any shape we can produce,Only need customer &rsquo; s design. 3 Color as photo Common color available, special color based on pantone color card. 5 Back closure plastic button Any kind of back strap closure, such us metal,plastic,or full size available. 6 Shape 6 panel /flat-top Any shape we can produce,Only need customer &rsquo; s design. * What is the best price you can offer9 Design and quantity affect prices to some extent. * Can I order sample with my logo9 How much for samples9 Sure you can. Send us your design and tell us your requirement. Question 1: What is your MOQ9 Answer : Depends on your design, usually the MOQ is 50pcs, while we also can do smaller quantity for you. 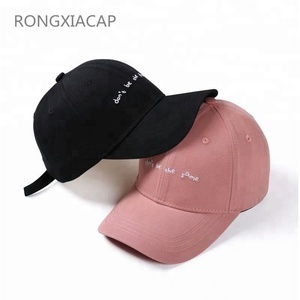 Question 2: Do you provide free sample9 Answer : Of course, please tell us your wanted cap, then we will find similar hat for you, and the shipping fee is one you end. Question 3: Can I order a sample first before mass production9 Answer : Of course. Sample charge: If want to do samples as your design, it needs some charge 2). *Customer make the payment for deposit and send us Bank receipt. We provide superiority of the highest of service,competitive prices and best quality D.
Our products are widely recognized and trusted by users and can meet continuously changing economic and social needs. Our company is a professional manufacturer and designer with more than 10 years of history. We welcome customers, business associations and friends from all parts of the world to contact us and seek cooperation for mutual benefits. 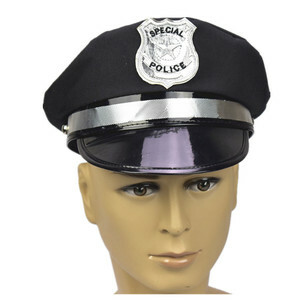 Material: We use top quality fabrics and purchase them from only the highest acclaimed manufacturers and suppliers. Stitching & Seams: O ur stitching & seams work is the next most important component in manufacturing quality sports apparel. Custom Size: European and American sizes are available for men, women, youth, kids & toddlers also we could make new patterns according to your customized size chart. 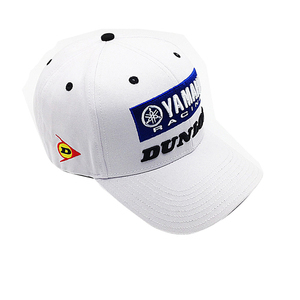 Alibaba.com offers 138,533 custom embroidered caps products. About 83% of these are sports caps, 1% are scarf, hat & glove sets, and 1% are packaging boxes. 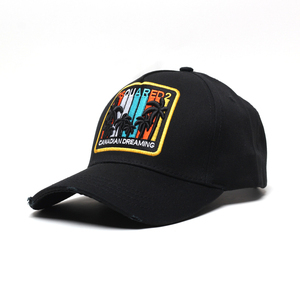 A wide variety of custom embroidered caps options are available to you, such as 100% cotton, polyester/cotton, and 100% polyester. You can also choose from character, image, and striped. 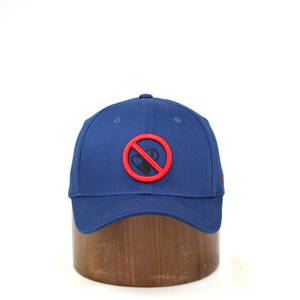 As well as from embroidered, plain, and embossed. 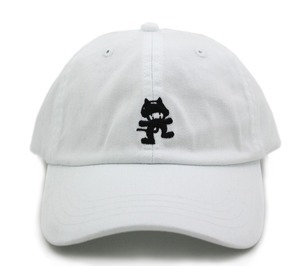 And whether custom embroidered caps is unisex, or male. 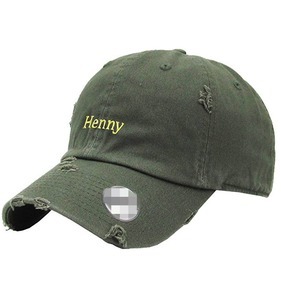 There are 138,475 custom embroidered caps suppliers, mainly located in Asia. 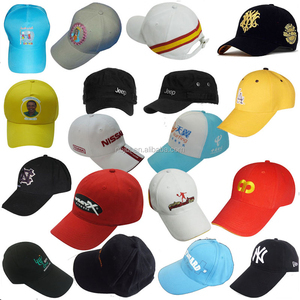 The top supplying countries are China (Mainland), Pakistan, and Vietnam, which supply 96%, 2%, and 1% of custom embroidered caps respectively. 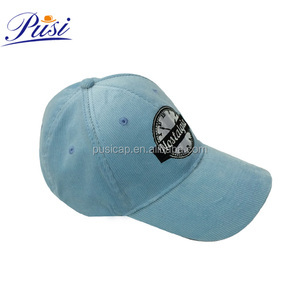 Custom embroidered caps products are most popular in North America, Western Europe, and Oceania. You can ensure product safety by selecting from certified suppliers, including 27,544 with Other, 10,844 with ISO9001, and 6,982 with BSCI certification.